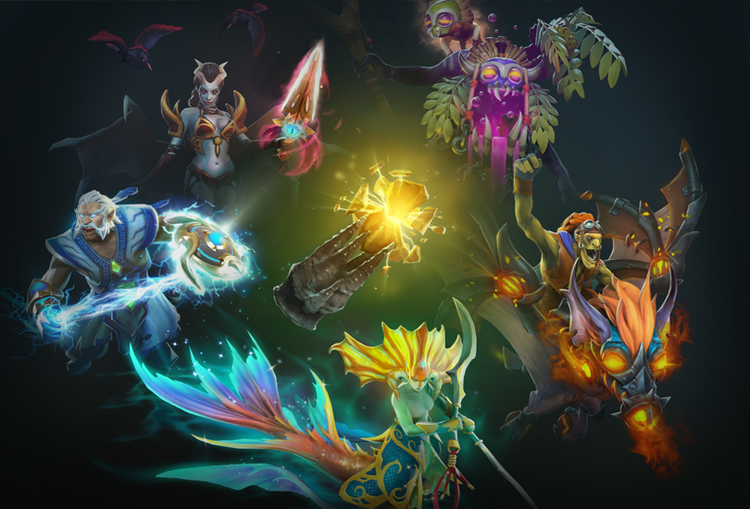 Valve has released Immortal Treasure 3 which brings us new items for Shadow Shaman, Dark Willow, Queen of Pain, Batrider, Zeus and Naga Siren. With every treasure you open chances increase to receive rare Golden version of Queen of Pain, or even more rarer Witch Doctor bundle. Additionally you can get Battle Points or Crystal Echelon a cosmically rare Emblem. 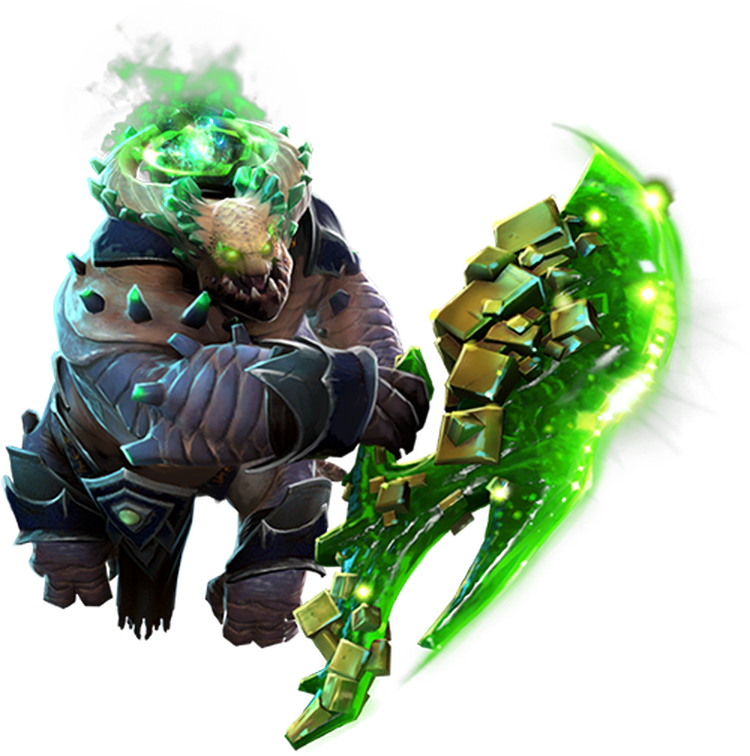 If you are proud owner of Battle Pass there is Immortal Treasure 3 waiting for you in Armory. With each new Battle Pass level you get more Treasures to open. Full list of items obtainable from Immortal Treasure 3 can be found on this LINK.